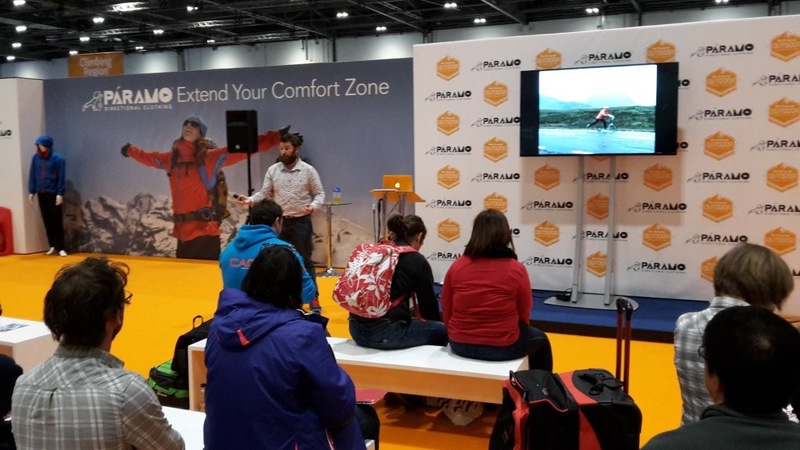 A speaker at the Telegraph outdoor show for 2016, Russell cover topics from worldwide adventures, how to get going with adventure and his passion exploring Britain with the idea that we don’t need to travel 10,000 miles to have amazing adventures, it’s all right here on our doorstep. A prolific speaker in schools spending 2015 taking careers class sessions, inspiring future generations that a passion should be your job and that happiness isn’t found in selling your soul for something as common as money. Alex Owusu, Cross-Centre Education Worker, IntoUniversity Haringey North. Gerda Pauler, Adventurer, Author and speaker. “Russell kindly volunteered to work with a south London branch of IntoUniversity, a national education charity aiming to raise aspiration among young people from disadvantaged backgrounds.He spoke to a group of 13-14 year old students, inspiring them to follow their passions in life. Education Worker and Mentoring Coordinator, IntoUniversity Walworth.